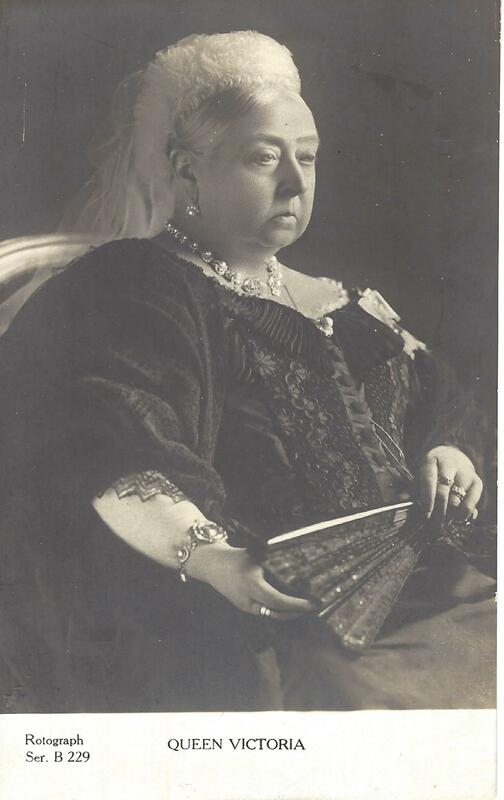 Prince Alfred, Duke of Edinburgh, Duke of Saxe-Coburg and Gotha (1844-1900) married Grand Duchess Maria Alexandrovna. They had one son and four daughters. 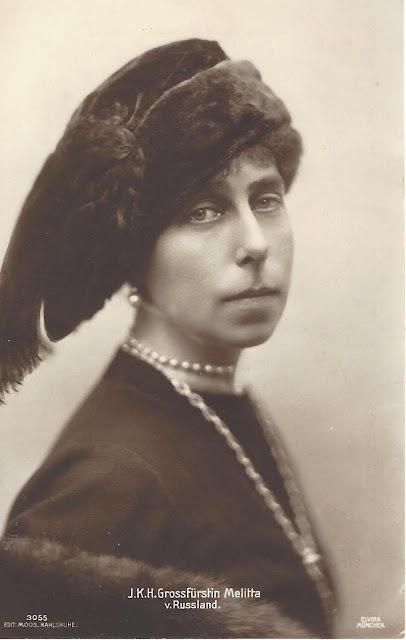 Princess Victoria Melita of Edinburgh (1876-1936) married as her second husband, her first cousin, Grand Duke Kirill of Russia. 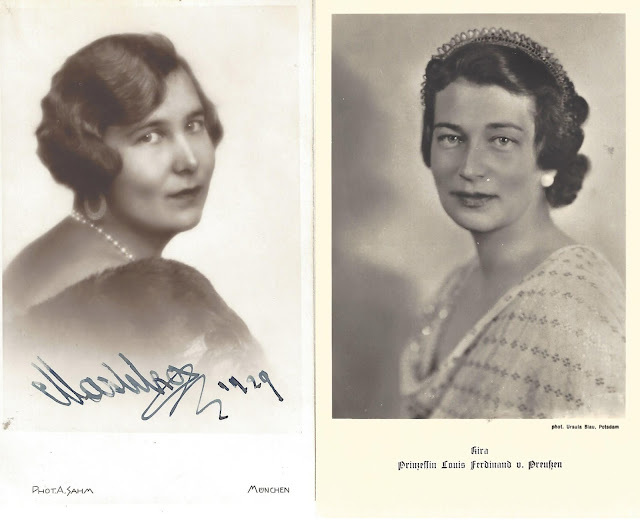 Grand Duchess Maria (1907-1951) married Karl, 6th Prince of Leiningen, and Grand Duchess Kira (1909-1967) married Prince Louis Ferdinand of Prussia (a descendant of Queen Victoria). 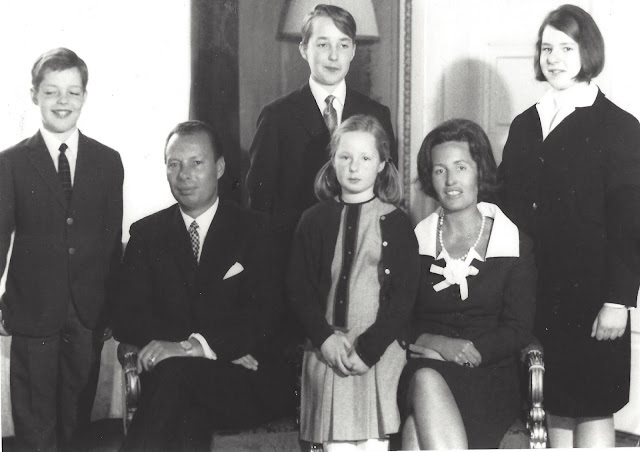 Grand Duchess Maria's eldest son, Emich, 7th Prince of Leiningen (1926-1991) with his wife, Duchess Eilika of Oldenburg and their children. 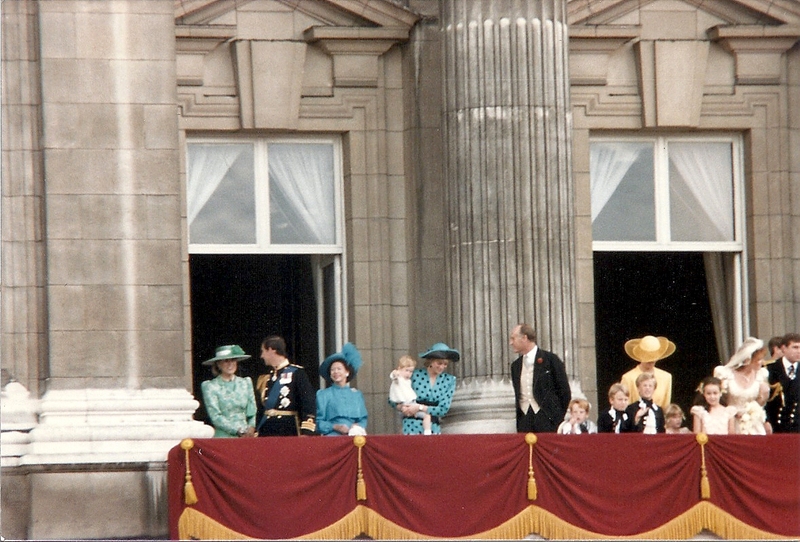 Prince Andreas, 8th Prince of Leiningen, is their second son (1955). 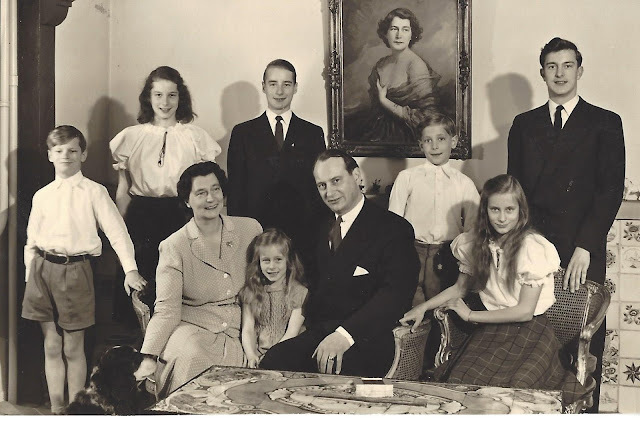 Grand Duchess Kira and her family - her husband, Prince Louis Ferdinand and their seven children, including their eldest son, Friedrich Wilhelm. 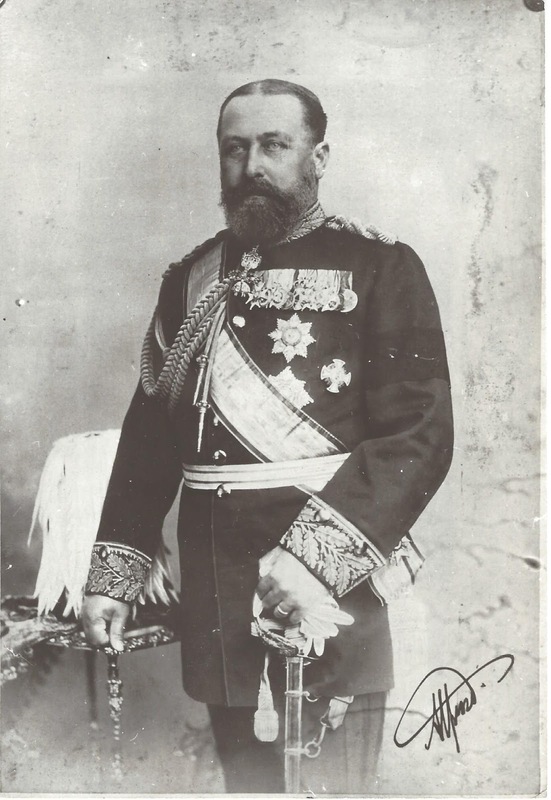 Emich, Prince of Leiningen and Prince Friedrich Wilhelm were first cousins. Their children are second cousins, including Prince Andreas and his new daughter-in-law, Viktoria Luise, who is Friedrich Wilhelm's daughter. Through this line of descent, the new Hereditary Prince and Princess of Leiningen are second cousins once removed. We just might have another American princess!